Our third sector (voluntary organisations, charities, community groups, social enterprises etc.) is amazing! It is huge, diverse and improving lives for the people and communities of Fife every single day. There are more than 3,000 organisations operating in Fife today. However, not enough is known about our sector. We can’t be fairly accurate about how many, how big, how much money it is worth to our economy, how many people it employs, how many volunteers there are and so on. Many people are unaware of the type of services that are available and how to access them. We need your help to gather this intelligence – it’ll take around 5-10 minutes of your time to complete this survey. It will allow us to gather, use and publish information about the sector and your organisation (we don’t publish or share confidential data). Our online directory (www.fifevoluntaryaction.org.uk/directory) will be populated with the data you provide, enhancing what we have just now to include practical information about your organisation that will be of interest to members of the public and referrers such as GPs, social workers and other third sector organisations. It’ll link to your website if you have one, it’ll promote your organisation using your words and help raise your profile. There is no cost to anybody – as an independent local charity, we have funding to carry out this work and keep it up to date. 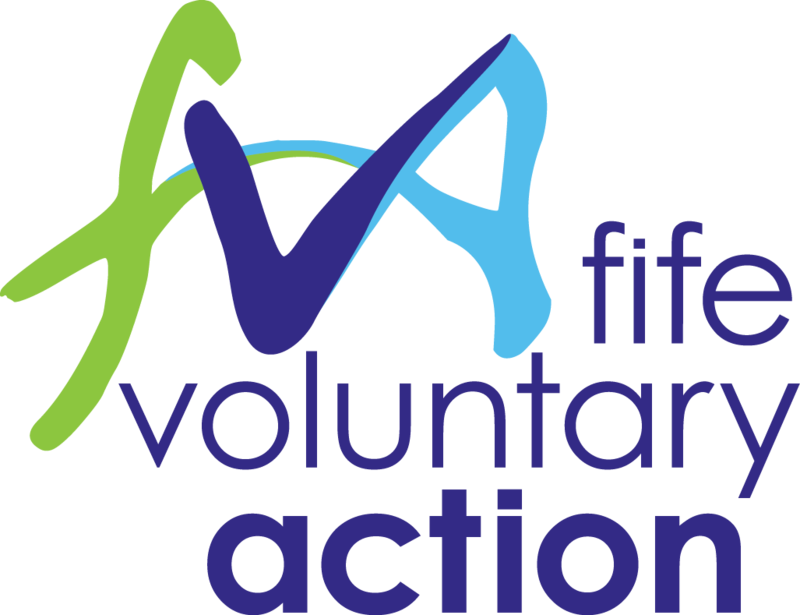 Importantly, Fife Voluntary Action (FVA) will have an improved ability to directly contact organisations about things that matter to them, we’ll be able to better represent the sector’s interests at the more than 300 partnership meetings we attend every year and we’ll be able to better demonstrate the impact the sector has – putting forward a compelling case for continued, and increased, investment in the valuable services we all provide in Fife. You’ll be able to access and use this resource too. You can identify suitable organisations to refer clients onto, to discuss joint working with, to target for events or activities and so on. FVA is committing staff resources on an ongoing basis to ensure this information is kept as up to date as practicable. This is not a one-off exercise that means the data will soon be old and unusable. This is a core part of what we will do going forward. For information and answers to frequently asked questions see www.fifevoluntaryaction.org.uk/intelligence. We’d like to thank you for your support on this matter.